Meliá Cuba features 33 hotels in 10 destinations within Cuba. Meliá Hotels in Cuba showcases a renewed portfolio of brands that offers products for all types of guests including luxury brands such as the renowned Paradisus Resorts with its Royal Service for adults only and its Family Concierge; the superior brand with Meliá Hotels & Resorts and its The Level upscale packages as well as the mid-scale segment with the Sol and the TRYP hotels, loved by families. With exceptional service to offer guests the best hotel experience, Meliá Cuba hotels have something for everyone. Enjoy an unforgettable vacation staying in the luxurious Royal Service rooms. An exclusive boutique hotel within the hotel, designed with superior comfort and extra privacy to create a unique travel experience. Designed for adults-only, it is a true sanctuary for the most refined tastes. An attentive butler service offered in room, at the pool and at the beach will ensure a highly personalized service that caters to every whim, wish and desire. New experiences for the most demanding palates, outstanding food and impeccable service in the private restaurant of the Royal Service, exclusive bars with premium beverages at the beach and swimming pools are all offered in an intimate and welcoming atmosphere and with superior service at all times. This new concept set a new benchmark for food and beverages within the all-inclusive segment and is demonstrative of the Paradisus brand becoming synonymous with exceptional cuisine, standards and service. An exquisite culinary experience, exciting flavors and mouth-watering aromas await you. ROYAL SERVICE, the ultimate expression of luxury by Meliá in Cuba. YHI SPA, the Meliá Hotels International brand for well-being, is named after the native goddess YHI, who appeared in a world of darkness and filled it with light. At YHI SPA, we are committed to your well-being. We offer beautiful spaces and treatments thoughtfully designed to deliver a spa experience that encompasses body, mind and soul. An oasis to awaken the mind and revitalize the body, set in the midst of tropical gardens. Submit yourself to a wide selection of sophisticated treatments applied by expert hands using high quality products, adding Cuban flavours and aromas. Our mission is to introduce you to a new sense of well-being and serene tranquillity surrounded by luxury and exquisite attention to details. Once you enter YHI SPA, you are immersed in a sanctuary of aromas and sounds that awaken the spirit. We have selected special treatments with the most prestigious products to nourish, rejuvenate and relax your entire body. Experience our exclusive YHI SPA collection of facial and body treatments in the exquisite atmosphere of a world-class spa. You can even treat yourself to one of our mother-daughter spa treatments at Paradisus Varadero and share this wellness experience together! With over 33 hotels on the beautiful island of Cuba, Meliá Hotels International offers an infinite world of romance to celebrate the wedding of your dreams! Let Meliá Hotels, the wedding and honeymoon specialists in Cuba, take part of your amazing journey together! From adults-only to family-friendly properties, our wide choice of hotels will allow you to select the perfect setting for this special day. Planning a wedding with us is very simple and done prior to your departure! Once on site, our wedding coordinators will look after all your details and ensure a worry free ceremony! This will allow you to fully enjoy this memorable day and amazing time with your guests! Over the years, we have carefully selected 20 properties for our wedding collection, each chosen for its special location, romantic setting and amazing value! If you travel with a group of friends and family members, you will be given one of the most comprehensive Free Wedding packages available! 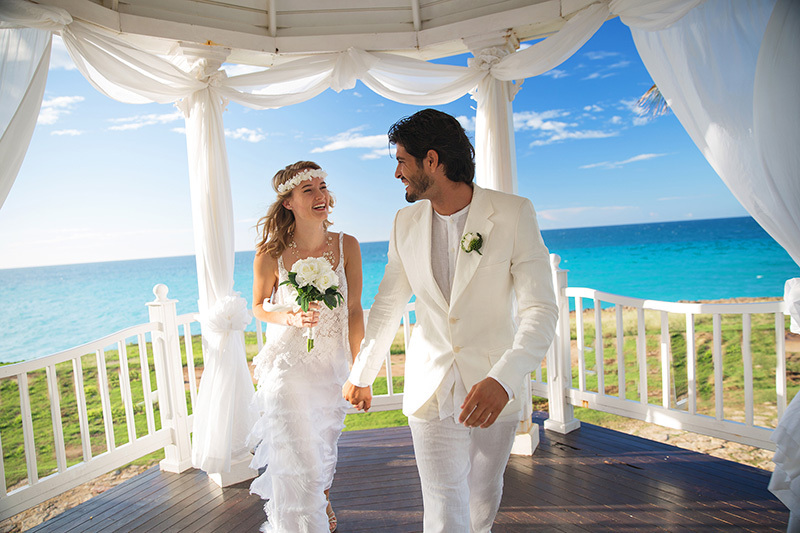 For those seeking luxurious accommodations at outstanding facilities, stay at one of the 3 upscale Paradisus Resorts in Cuba with 10 guests or more and your Free Wedding package will include not only the notary fees and your room upgrade, but also musicians during your ceremony, your rehearsal and wedding dinners as well as a late check out and much more! If you choose a Meliá Hotel, our most famous brand for weddings, your Free Wedding package will include many items above and beyond what others can offer. Ten of our Meliá resorts are chosen each year by hundreds of couples worldwide! Even if you choose to travel alone or with a few guests, we have created affordable and very complete Wedding packages that you can choose from. In an absolutely romantic setting, let us guide you to a world full of emotions! Children are welcome at a selection of 17 Meliá Cuba properties where they’ll find an array of exciting activities that will ensure a holiday experience that everyone will remember! At our all inclusive resorts, adults and children alike will find their favourite activities to enjoy day and night, surrounded by a friendly atmosphere. Our Cubamigos program ensures a wide range of activities, always supervised by qualified staff who will ensure the safety of our smallest guests. Our mascots become your children’s best friends during your stay with Meliá in Cuba. Kids will have an unforgettable vacation and will experience the thrill of sports activities, the magic of amazing shows, the fantastic children’s clubs (baby, mini or teen clubs) and the outstanding personalized service. 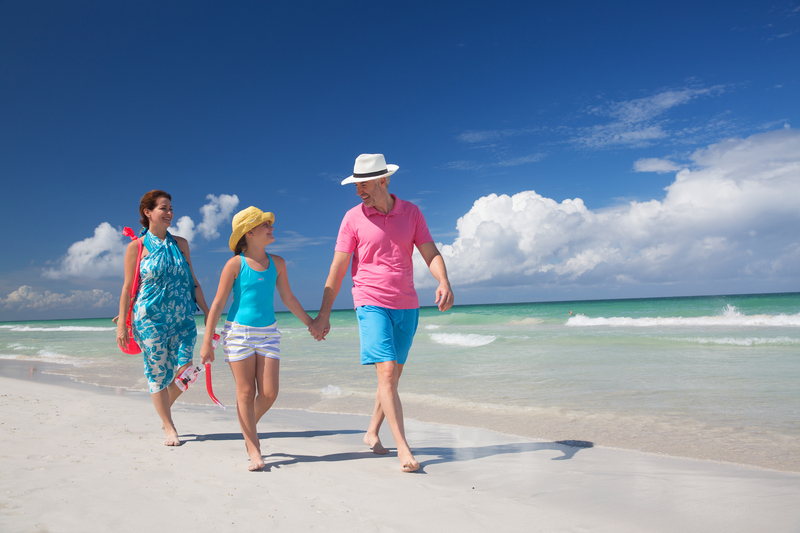 Budget plays a big part when selecting hotel for a family vacation. We invite you to get to know firsthand our best hotels devoted especially to families where our youngest guests can take part in different sports, art and crafts and cooking activities with their families and with our highly qualified team of professional bilingual monitors. With over 15 resorts catering to family travel in Cuba, choosing a Meliá hotel makes sense! Interested in Meliá Hotels International - Cuba Experiences?